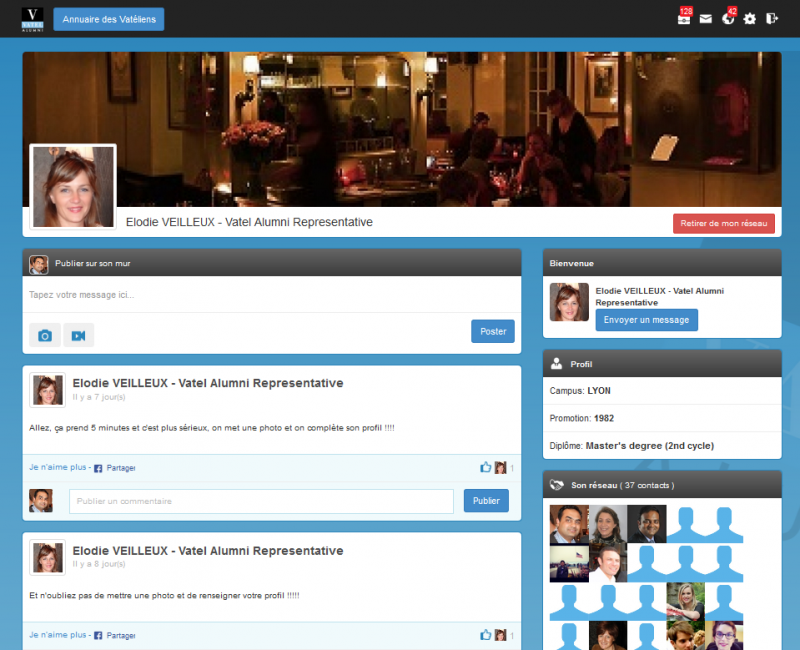 Vatelalumni.com is your 2.0 network! Vatel is in constant contact with the profession and offers its graduates job opportunities worldwide. They were offered by other Vateliens or by companies in partnership with Vatel. They are exclusively reserved for Vateliens.